If you assume you’re limited by the conditions of the moment, you most assuredly are. When you feel the situation is holding you back, it’s definitely holding you back. 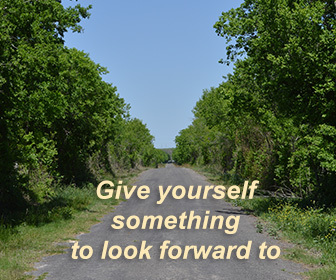 Are you so tightly constrained by your obligations that you cannot seem to move? Have the noisy, confusing distractions drowned out your ability to focus? You don’t have to abandon those obligations in order to be free of their stultifying grip. You can quickly regain focus and intention without running away from the turbulent situation. You always have the power to decide. Everything streaming into your awareness is filtered, amplified, attenuated, and assigned meaning, by you. When you’ve decided that life is overwhelming and you can’t possibly cope, it is, and you can’t. When you’ve decided you can focus and thrive and make great progress no matter what is going on, you will. Will it be bitterness, frustration, and excuses, or richness, fulfillment, and joy? No matter what, no matter when, no matter the time or place or circumstance, you decide.